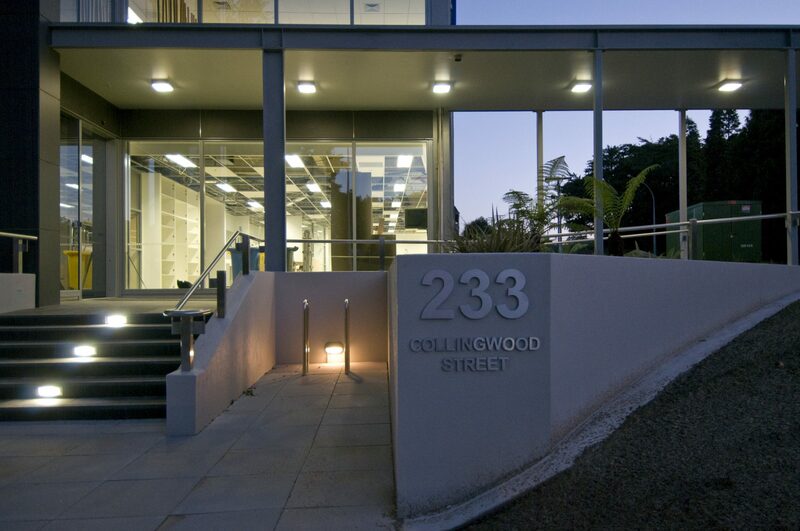 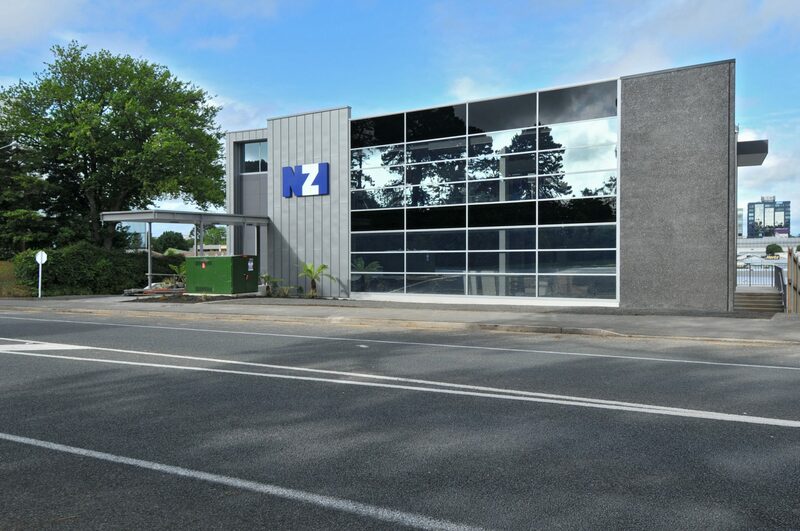 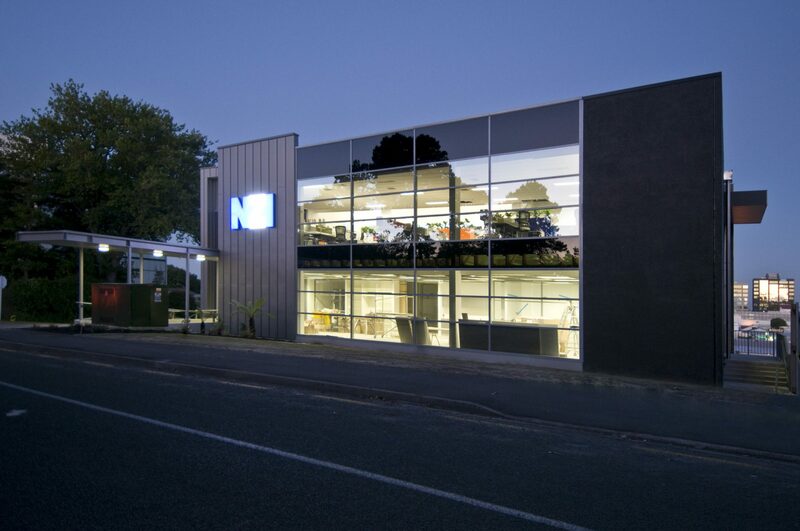 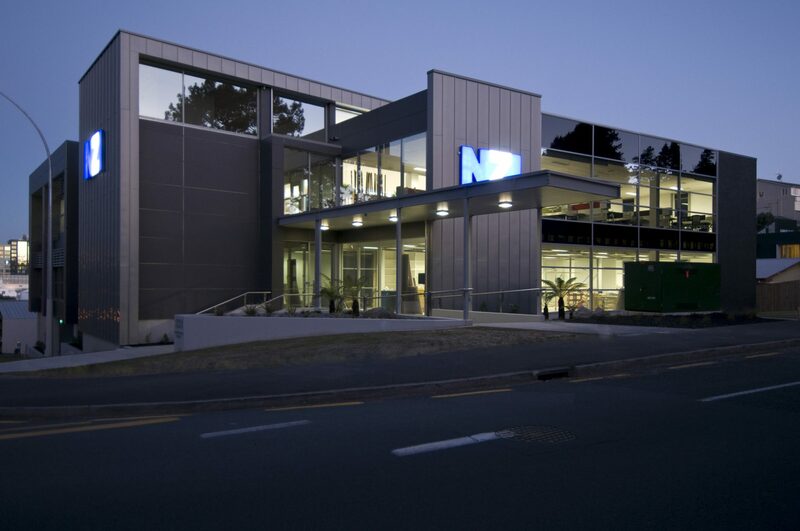 At the top of Collingwood Street straddling the fringe of the CBD and Hamilton's Lake Rotoroa, the NZI Building rises both physically and formally to provide an iconic commercial office facility for NZI. 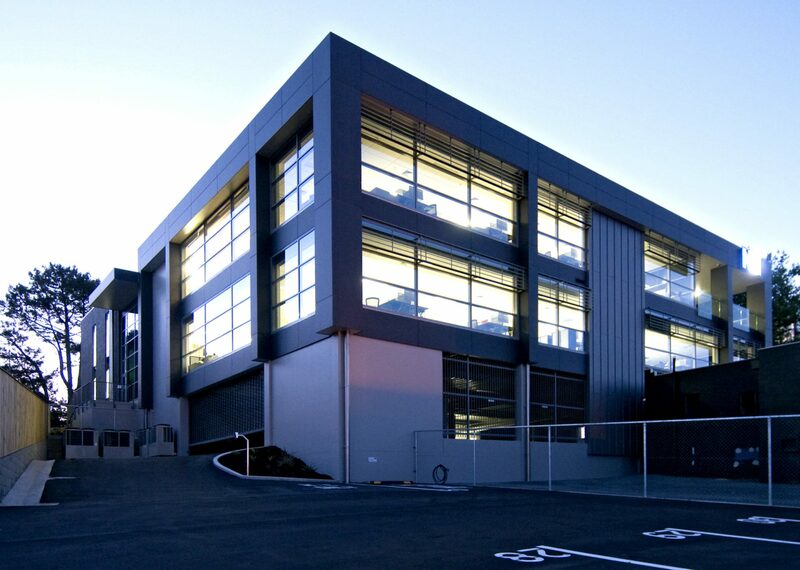 Wrapping and projecting forms of lock seam zinc, exposed aggregate precast, extensive glazed facades and oversized projecting entry canopies work in unison to provide an archetypal, dominant architecture for the city of Hamilton. 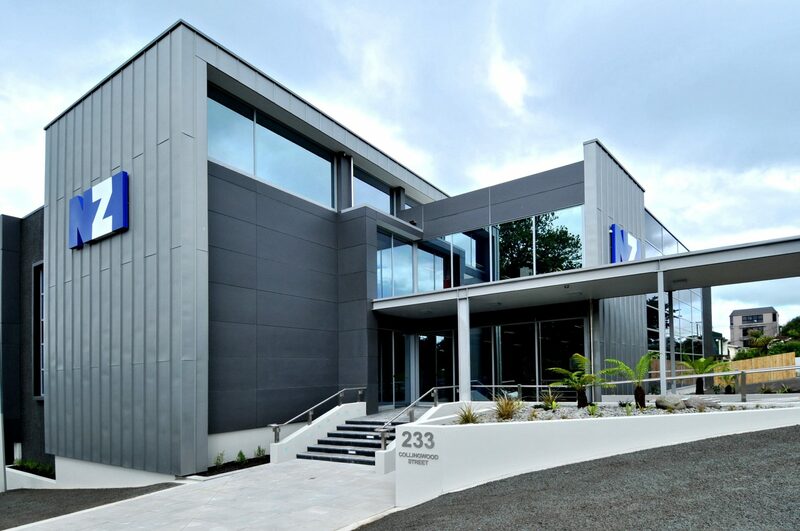 (This project was designed and delivered by Martin Swann, DLA Architects Director - formally Chibnall Swann Team Architecture).